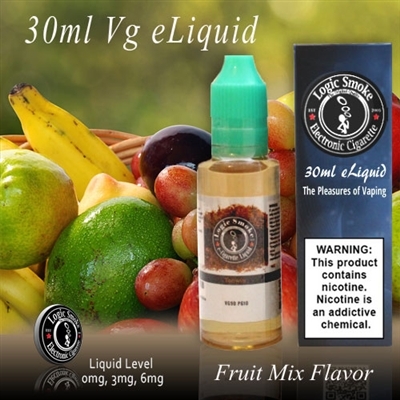 Vape it alone in your favorite high powered MOD unit or mix in some of our other luscious fruit flavored e-liquids for your own personalized fresh fruit treat. Kick it up with Watermelon or Peach e-liquid for an extra burst of flavor! You'll get hours of long lasting vapor when using this specially made formula in your MOD unit. Try it today!